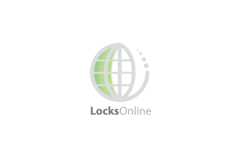 The Fire alarm control panel is the hub of the system, the fire panel monitors inputs and system integrity, control outputs and relays information. All the fire devices plug into this and are controlled via the panel's inputs. 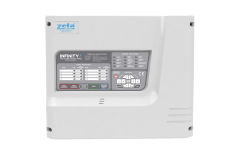 This is the updated version of the Zeta Premier SX is LPBC approved to EN54 pt2 & pt4. It is ava.. The Premier EX is a 2 zone 1 area extinguishing panel. It has a first stage sounder output, secon.. 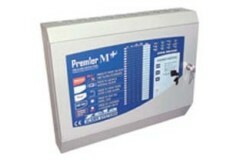 The Premier M plus control panels are designed to fulfill the requirements of EN54 part 2 and part .. 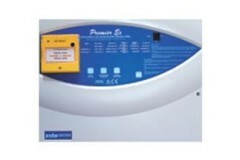 The Premier L range of control panels are built to EN54 Pt 2 & 4. Its LCD display can have zone..